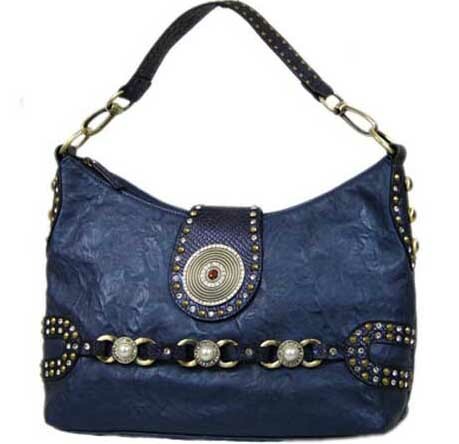 Blue Elegance has been producing a distinctive line of women's accessories including handbags. They not only offer variety of fabric and fresh styles but also provide competitive prices. 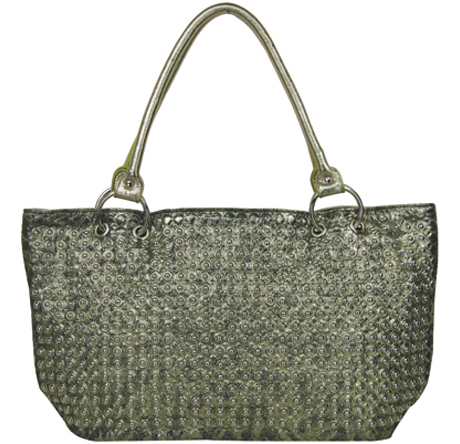 Most of their products are made of leather-like fabric to both reduce cost and to increase the convenience of lighter-weight products.All bags are crafted as seen in expensive bags with many compartments inside, zipped pockets, cell phone pockets, outside zipped pockets and sturdy closures.